SKU: LC-JE-01. 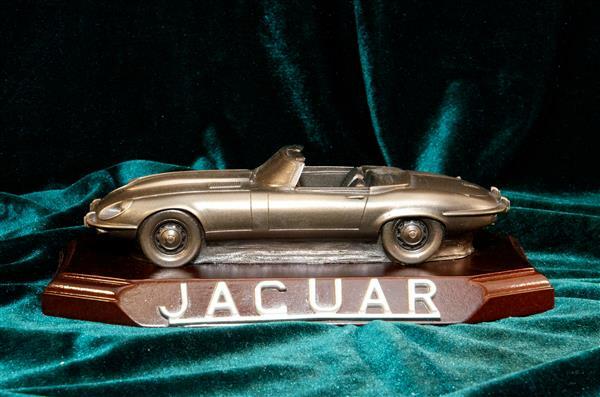 Category: Miscellaneous Statues. 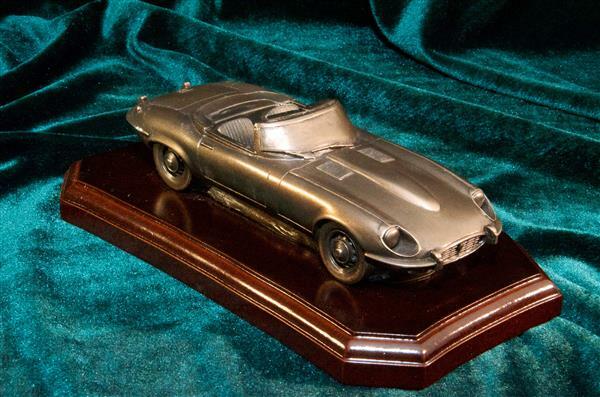 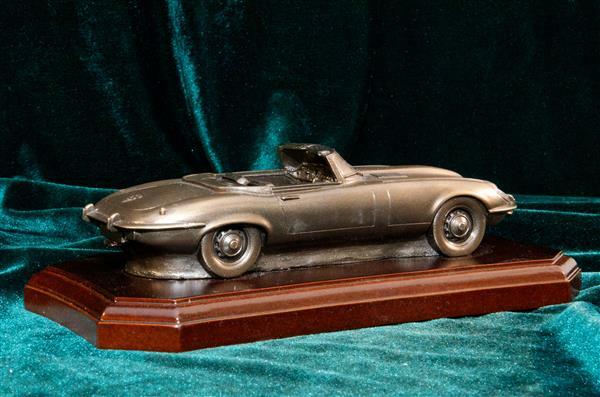 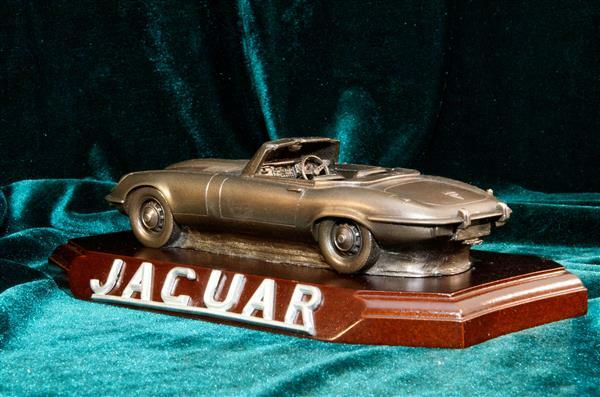 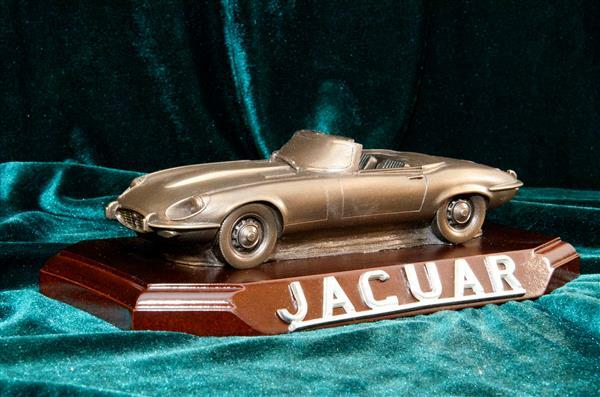 Highly detailed Jaguar E-Type convertible in cold cast bronze, mounted on a polished wood base. 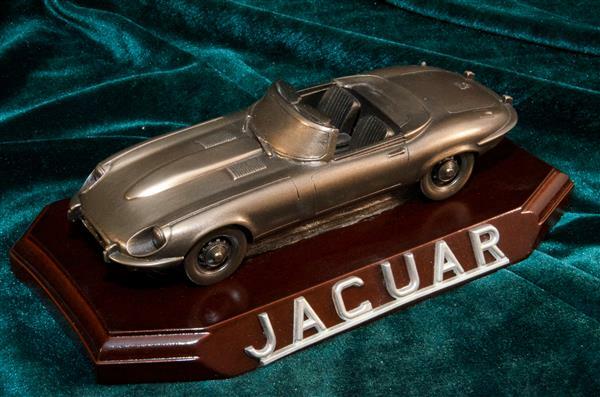 Be the first to review “Jaguar” Click here to cancel reply.